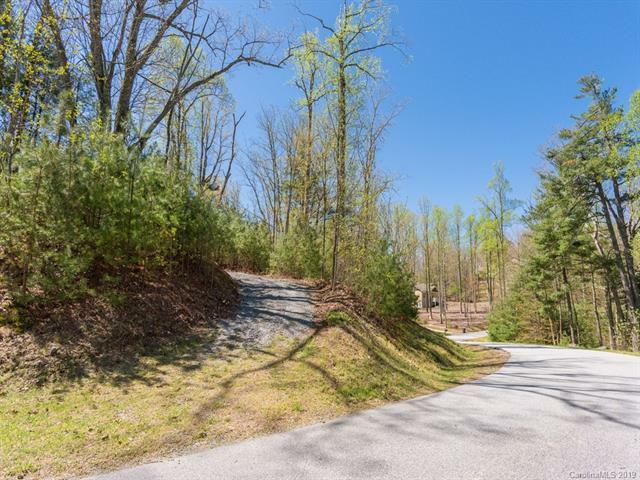 Fabulous gated community located just minutes from town! 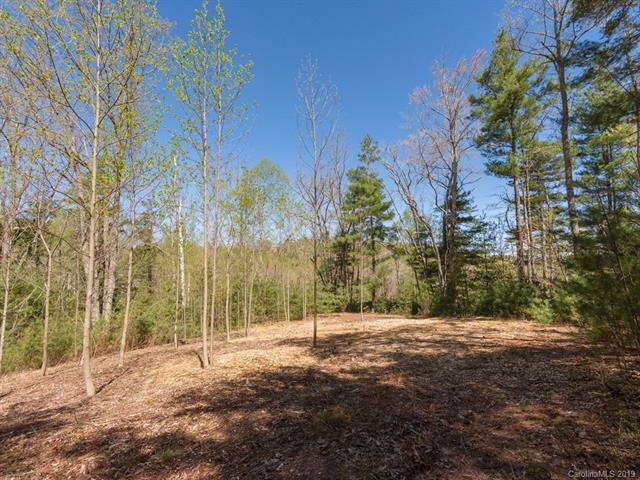 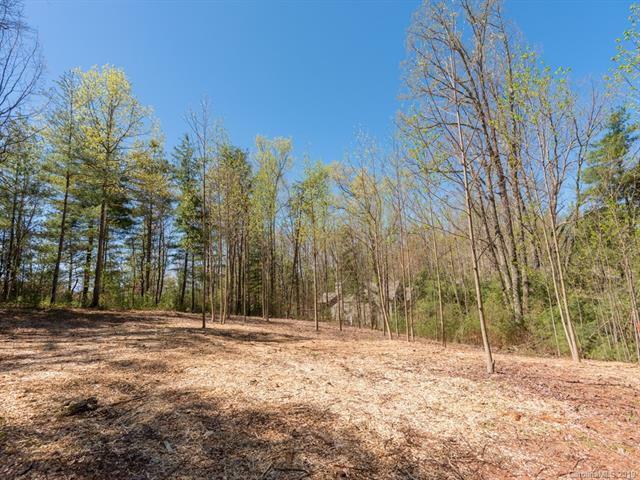 Gentle build 1.01 acre homesite with roughed in driveway. 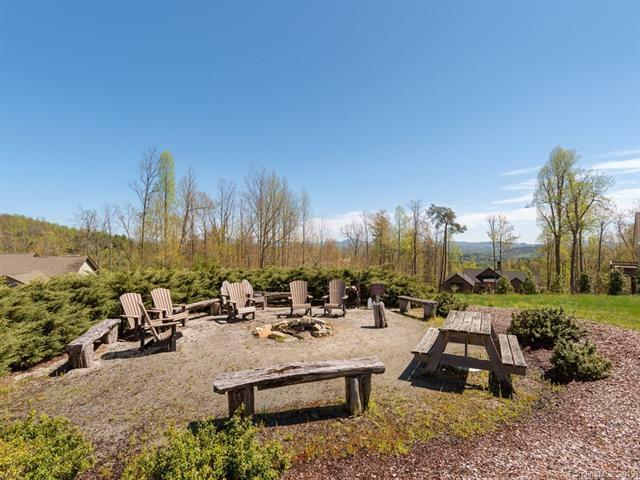 Community offers city water, walking trails, community pond, and an abundance of green space!